Integrated converters that convert youtube video into MP3/AAC. Most portable MP3 players and car audio do not support playing YouTube Music Videos directly. They can only play MP3 format, so we need to convert YouTube videos to the feasible formats like MP3 that can be played on portable music players. Not like other YouTube downloaders and converters, which can only download YouTube music in one format, our YouTube Music Downloader can provide comprehensive converting functions. You may give a try. Below are steps on converting YouTube video to Mp3. Step1: Search for the music video you'd like to convert to MP3 and right click on it, then copy its URL and paste it into the Video URL field in the YouTube Music Downloader interface. Select "best available" from the drop-down list in the Download section and click "Download and Converter." After the downloading completes, click OK button. Step2: Click "converter" button, the browser should open a new interface. 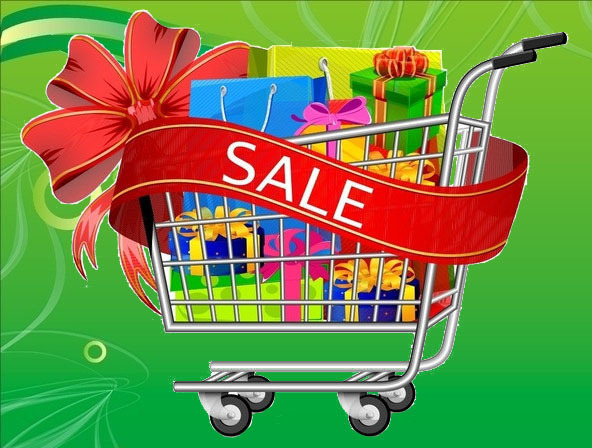 Click FREE DOWNLOAD, it takes only a few minutes to finish the download progress, then install the converter. 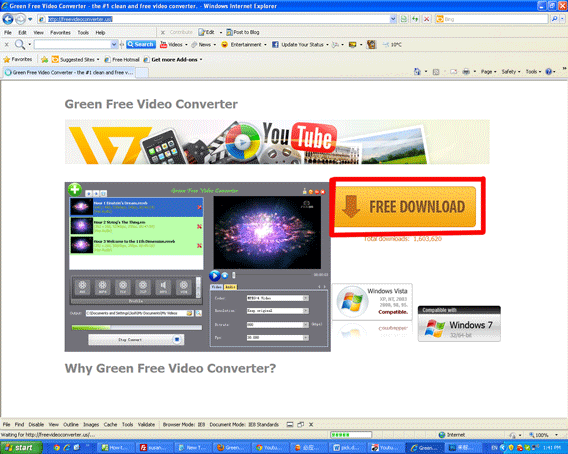 Step3: Run FREE VIDEO CONVERTER. 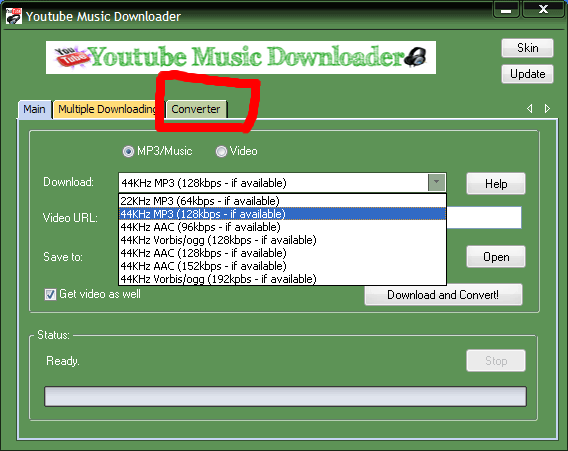 Now you can convert YouTube video into MP3 as the following picture shows. 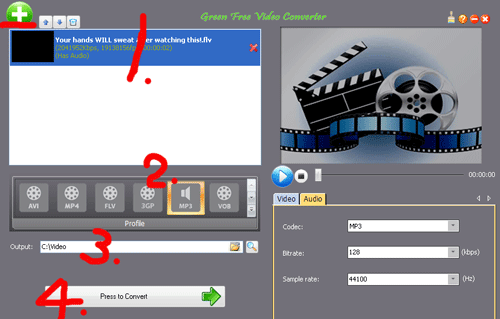 First, click green "add" button and your video will appear on the main window. Second, click MP3 FORMATS. Third, click "search" button in the Output section. Sometimes you may forget where the files are placed, so you can choose the saved path here. Fourth, click "Press to convert" button on the bottom of the interface. Now, you can transmit the converted Mp3 to your portable device.